A super-concentrated, heavyweight cream that is designed to combat chronically dry, dehydrated and prematurely-aging skin conditions while it repairs and protects. 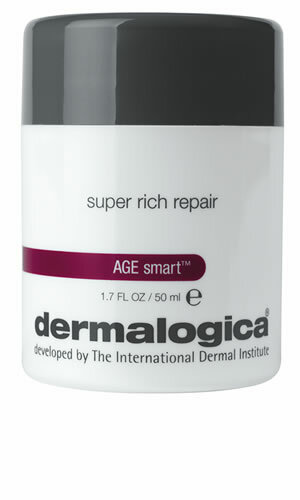 As the richest Dermalogica Moisturizer, it can soothe, hydrate and replenishe even the thirstiest skin while also acting as a protective salve to fight extreme cold and dry environmental conditions. Contains no artificial fragrance or color. 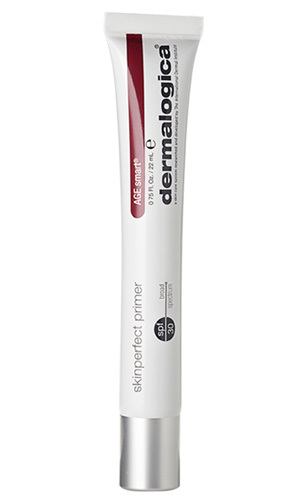 Contains an exclusive peptide that helps prevent the formation of AGEs within skin. Madecassoside helps treat and inhibit inflammation. An active Soy isoflavonoid helps stimulate collagen and Hyaluronic Acid production. Colloidal Oatmeal, Zinc Oxide, and Oat can help soothe skin while providing anti-itch relief to chronically dry skin.